Alexander Marquees has worked with Richmond Athletic Association for many years building the marquees for the 7's tournaments. 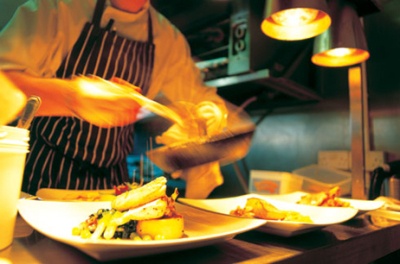 "We understand that every event is totally unique and as a result requirement may vary hugely. 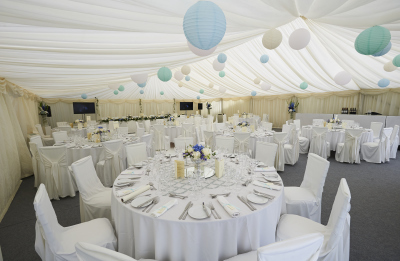 Our team at Alexander Marquees are able to advise what may be suitable, from a simple shelter of small proportions to a wedding of 500 guests or perhaps a product launch over a series of dates and venues. At Alexander Marquees we pride ourselves on our large range of products making us a one stop shop for all you wedding, anniversary, birthday, conference, exhibition, event or family party".